Christ’s Court is a Parish of The Redeemed Christian Church of God. It is a Non-Denominational Christian organization based in St. Cloud, MN USA. 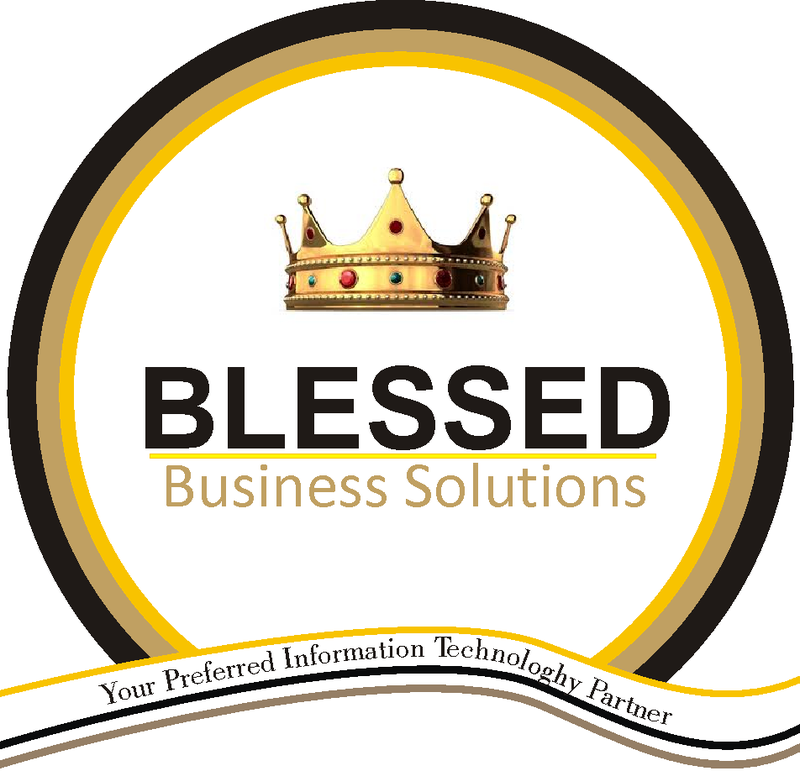 Blessed Business Solutions developed their website and is providing maintenance and strategic IT partnership services.